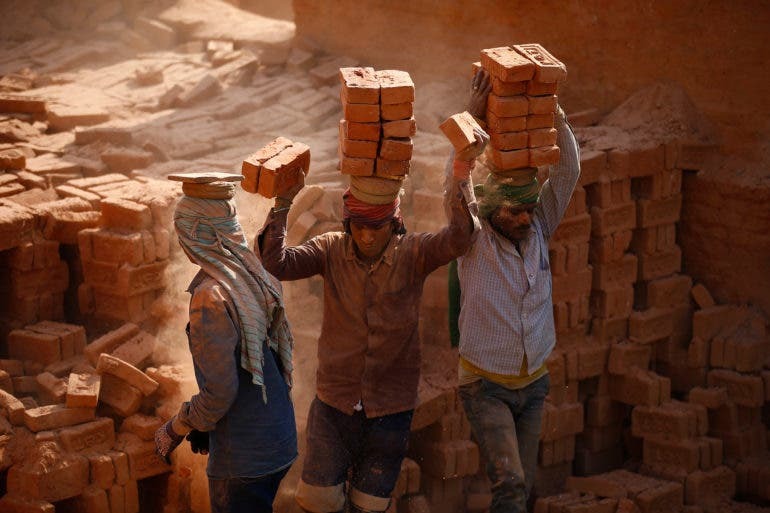 Migrant laborers balance bricks on their heads at a brick kiln in Bhaktapur, Nepal on Thursday, January 11, 2018. Nepalese and Indian seasonal laborers arrive during the winter season to work at kilns. 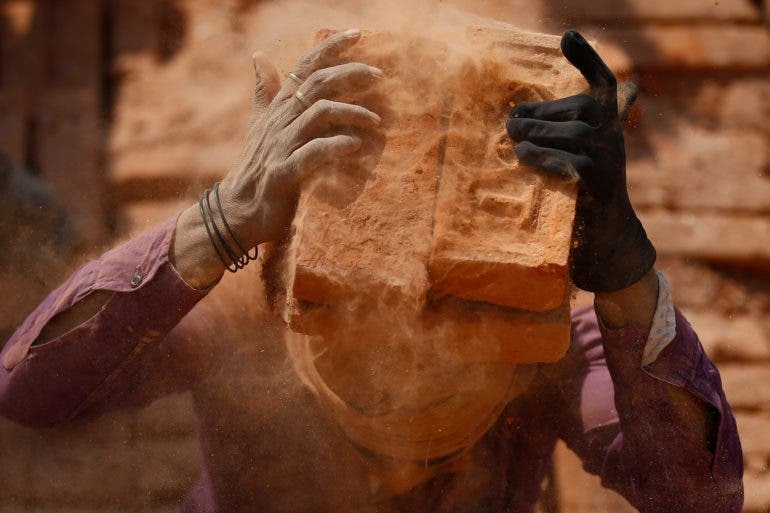 Migrant laborers toss bricks on their heads at a brick kiln in Bhaktapur, Nepal on Thursday, January 11, 2018. Nepalese and Indian seasonal laborers arrive during the winter season to work at kilns. Nepalese women carry weighted bricks on their backs at a brick kiln in Bhaktapur, Nepal on Thursday, January 11, 2018. Nepalese and Indian seasonal laborers arrive during the winter season to work at kilns. A migrant laborer works at a brick kiln in Bhaktapur, Nepal on Thursday, January 11, 2018. Nepalese and Indian seasonal laborers arrive during the winter season to work at kilns. 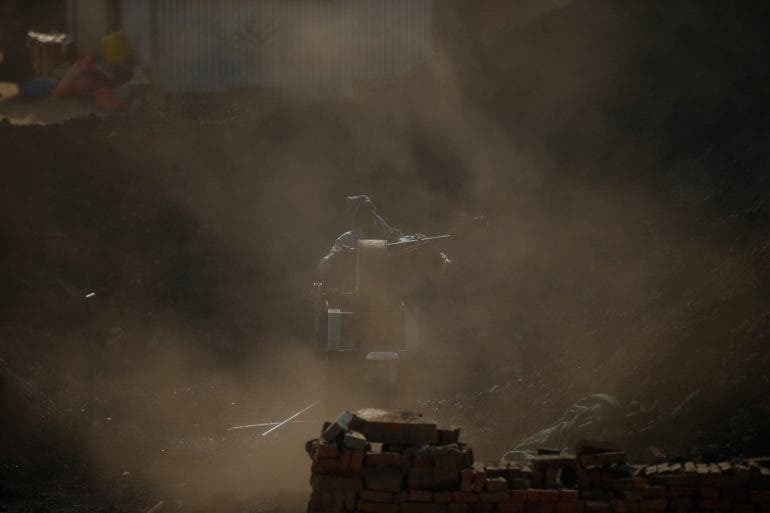 Dust from burnt bricks arises as a migrant laborer works at a brick kiln in Bhaktapur, Nepal on Thursday, January 11, 2018. 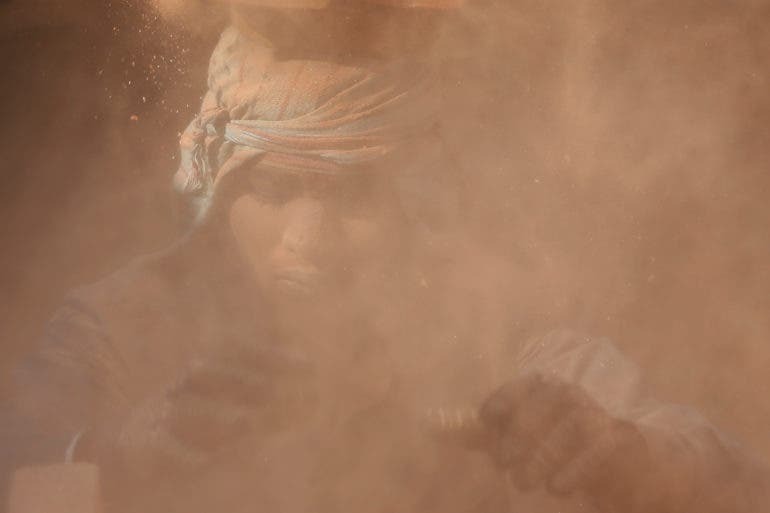 Nepalese and Indian seasonal laborers arrive during the winter season to work at kilns. A Nepalese woman stack bricks at a brick kiln in Bhaktapur, Nepal on Thursday, January 11, 2018. Nepalese and Indian seasonal laborers arrive during the winter season to work at kilns. 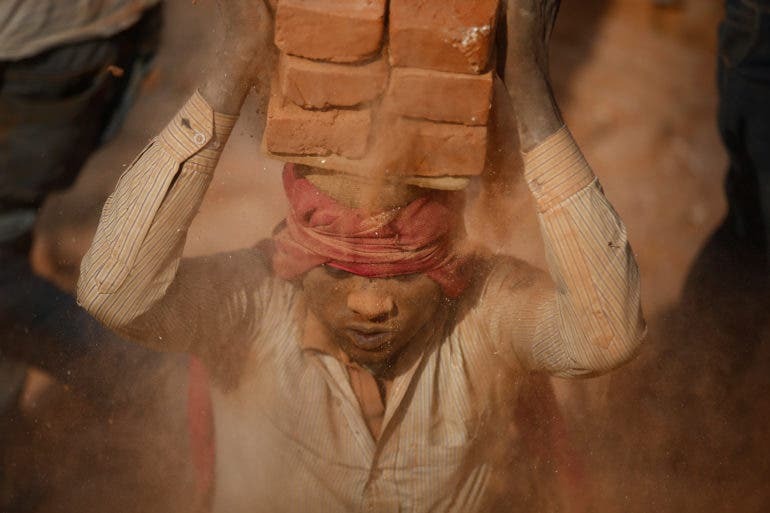 A Migrant laborer balance stacked bricks on his head at a brick kiln in Bhaktapur, Nepal on Thursday, January 11, 2018. 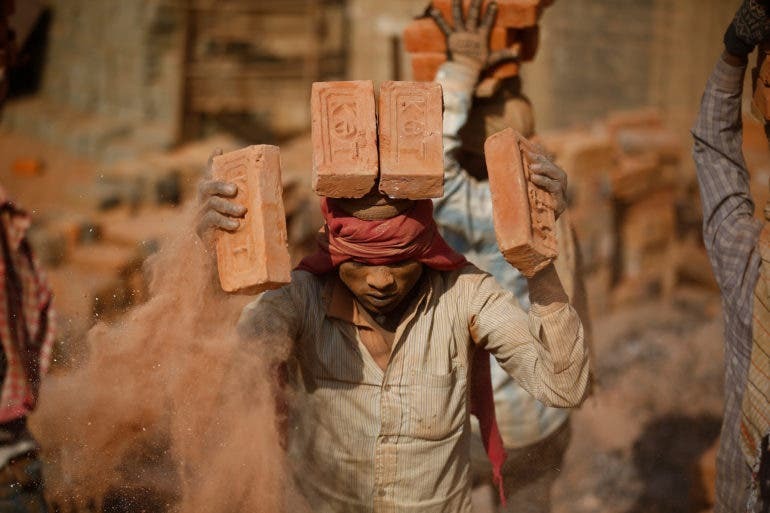 Nepalese and Indian seasonal laborers arrive during the winter season to work at kilns. 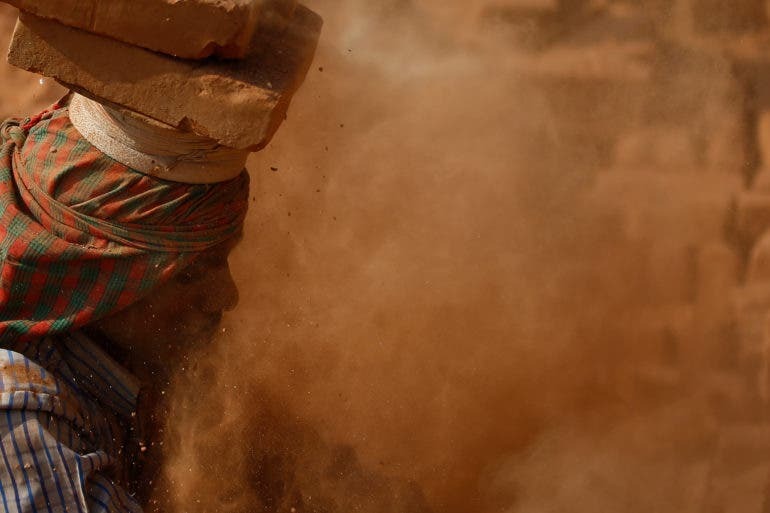 Dust particles arise from bricks as a migrant laborer balances bricks on his head at a brick kiln in Bhaktapur, Nepal on Thursday, January 11, 2018. 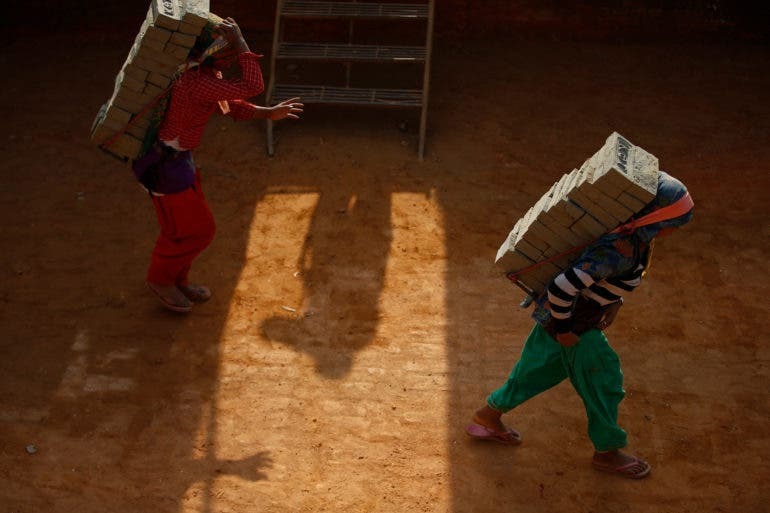 Nepalese and Indian seasonal laborers arrive during the winter season to work at kilns. 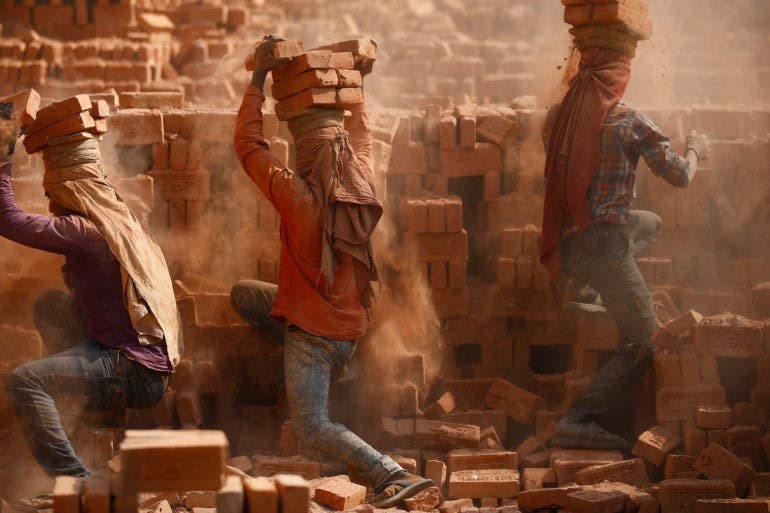 For the Nepalese workers and Indian seasonal laborers of a brick kiln in the city of Bhaktapur, it was just another busy day; just another day of hard work hauling away bricks, bathing in the dust from the burnt bricks stirred by all the activity. 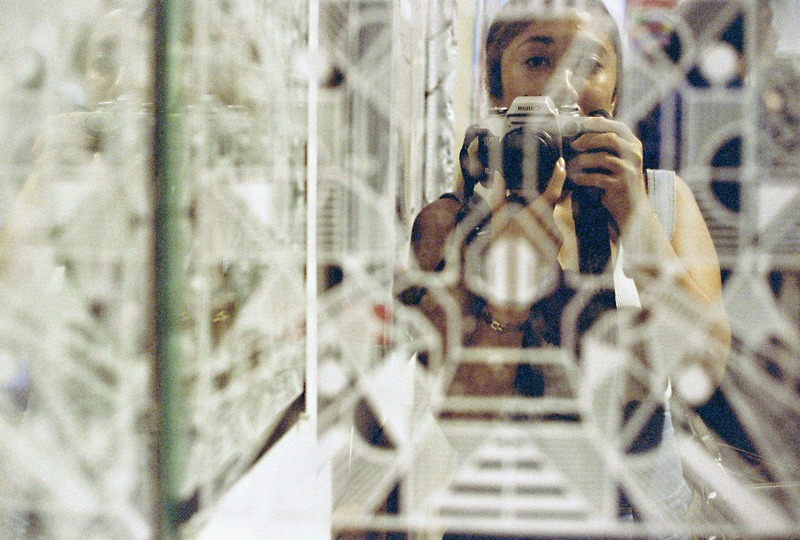 But for our featured photojournalist, as we can imagine, it’s another day for him to show another unique perspective on the plight of his country’s working class. According to Skanda, the workers arrive during winter season to work at the kilns. 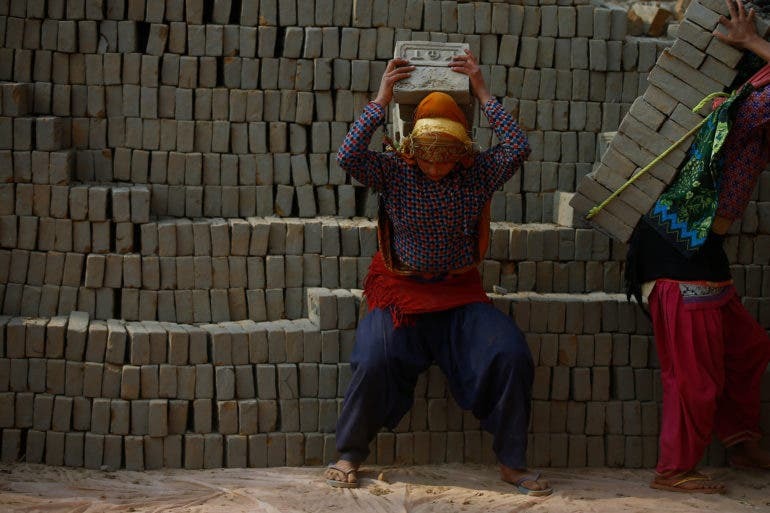 Both men and women carry heavy stacks of weighted bricks on their backs, but they wear no protection against all the dust and other potential hazards that come with their work. Bhaktapur lies just around eight miles from the capital city of Kathmandu, which is actually suffering from deteriorating air quality due to brick kilns, vehicle emissions, and industrial buildings. Skanda underscores this alarming issue in another eye-opening series, Air Pollution in Nepal. 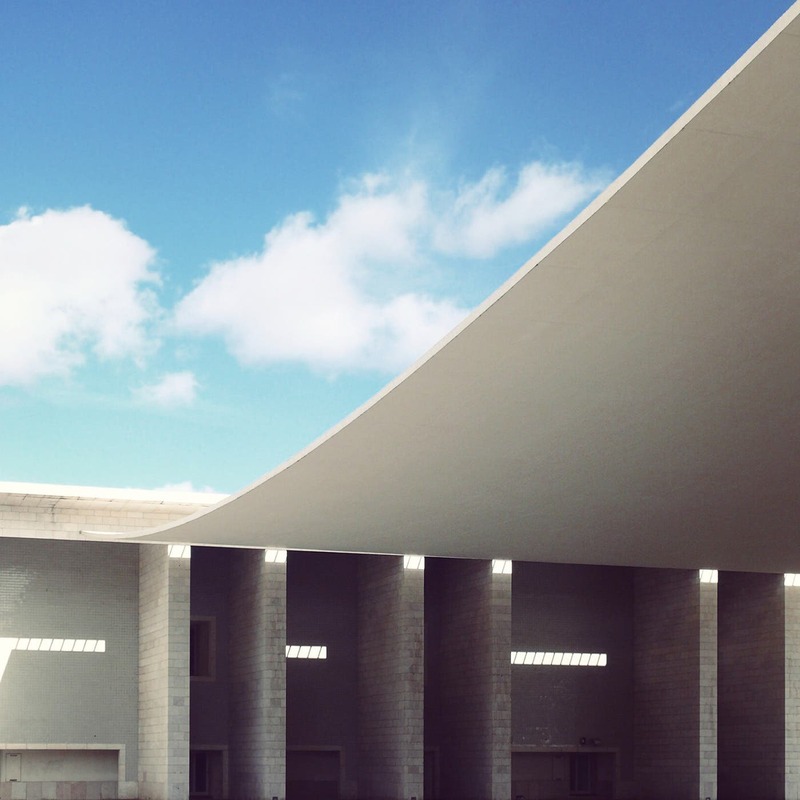 Check out Skanda Gautam’s Behance portfolio and Instagram to see the rest of his work.